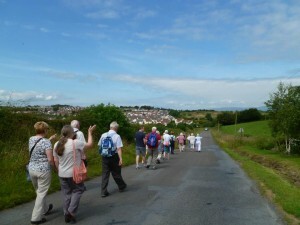 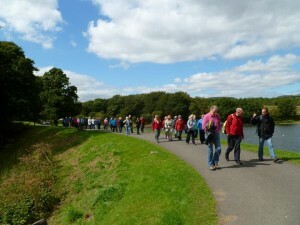 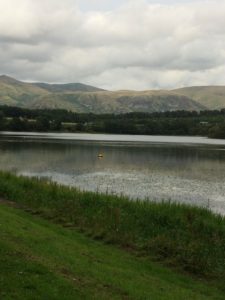 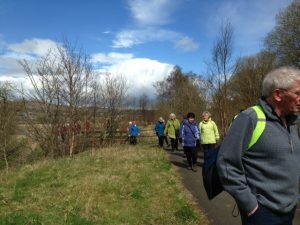 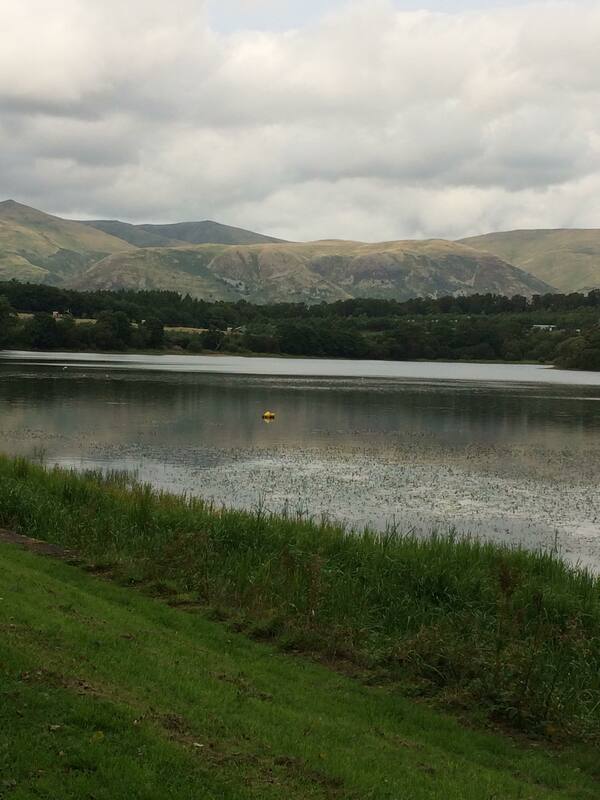 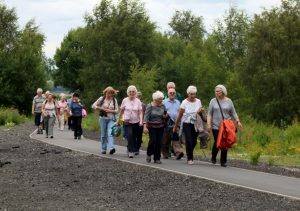 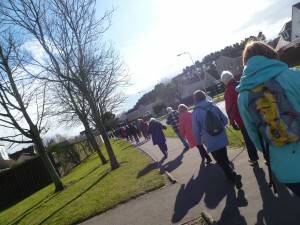 Here are some of Braveheart’s photographs from our marvellous Monthly Walks! 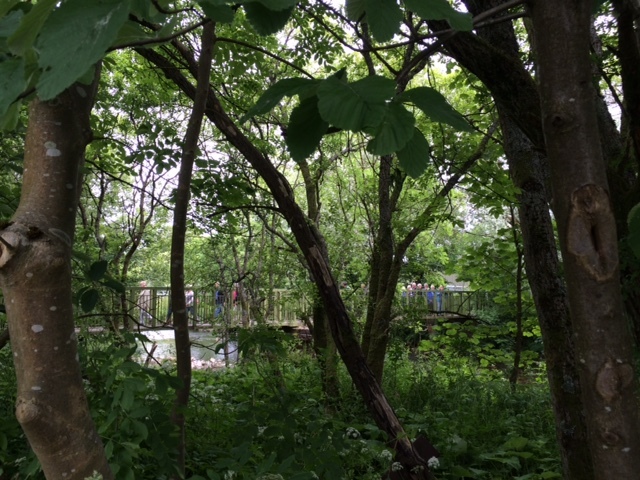 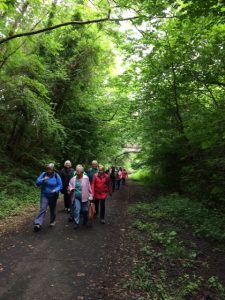 May 2014 Monthly Walk in Bo’ness. 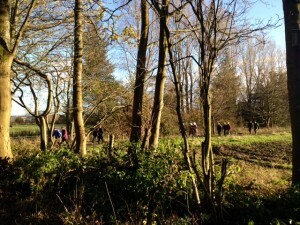 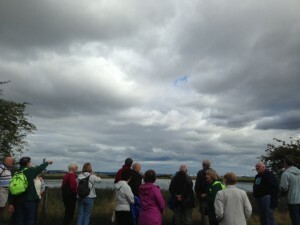 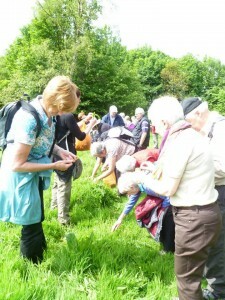 Foraging Walk with Anna Canning! 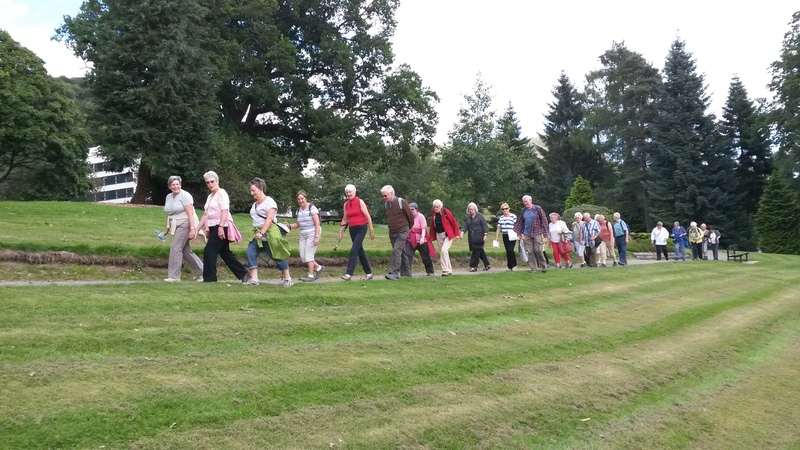 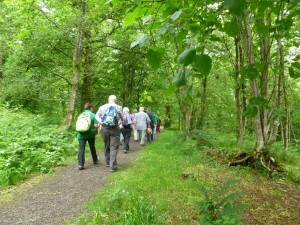 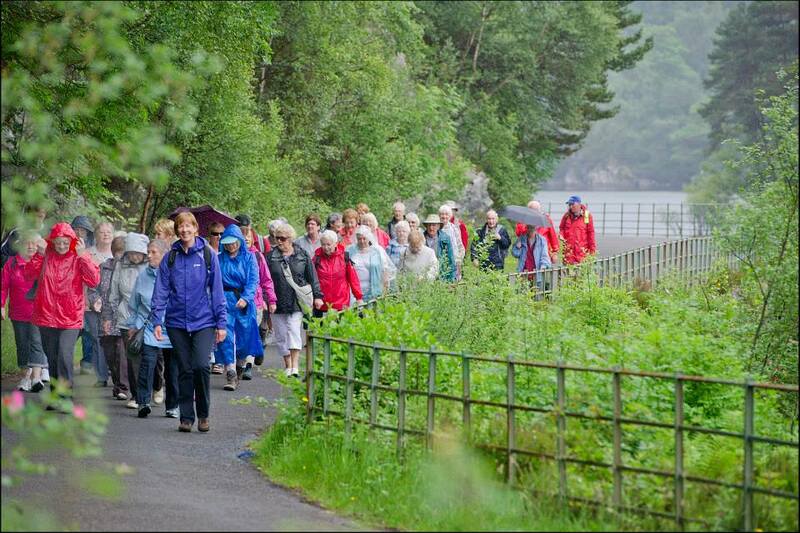 June 2014 Monthly Walk at Loch Katrine! Final Monthly Walk of 2014! 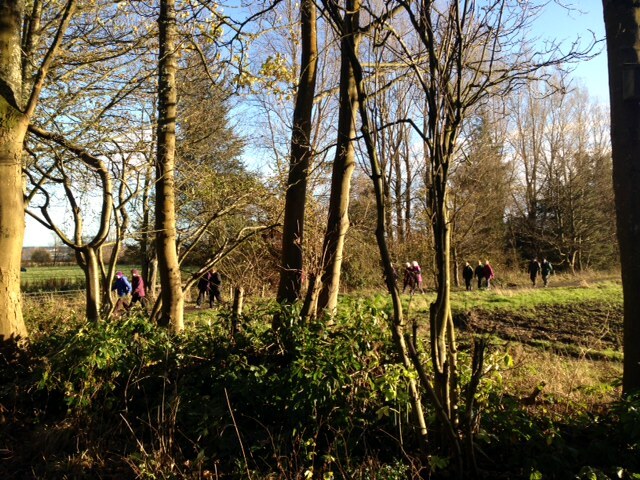 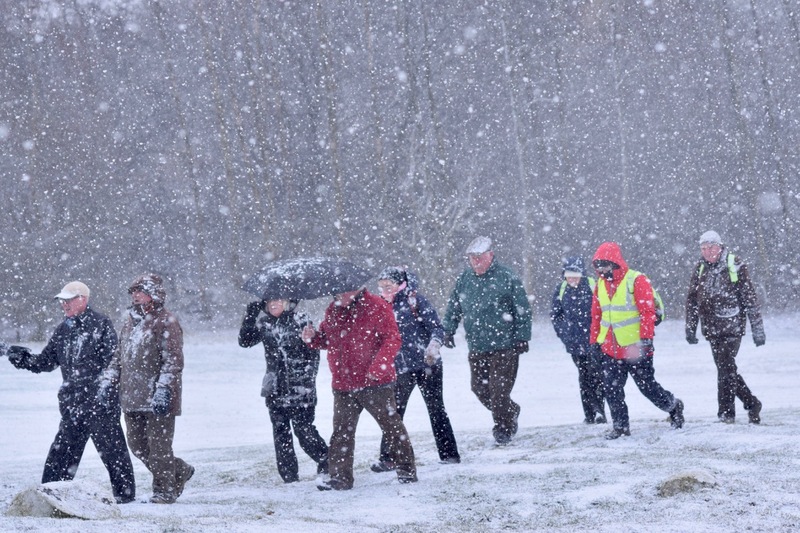 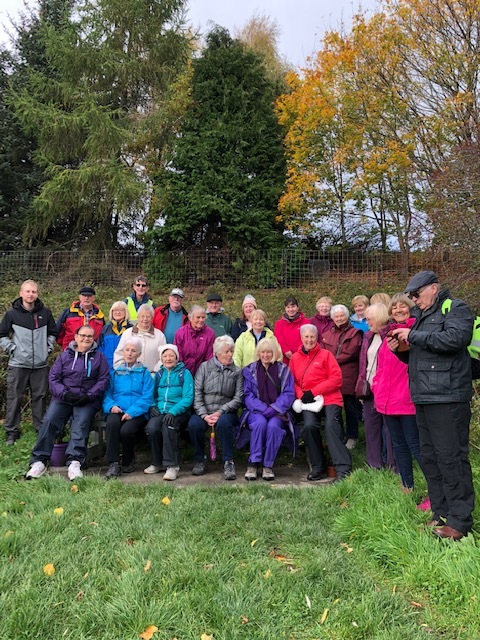 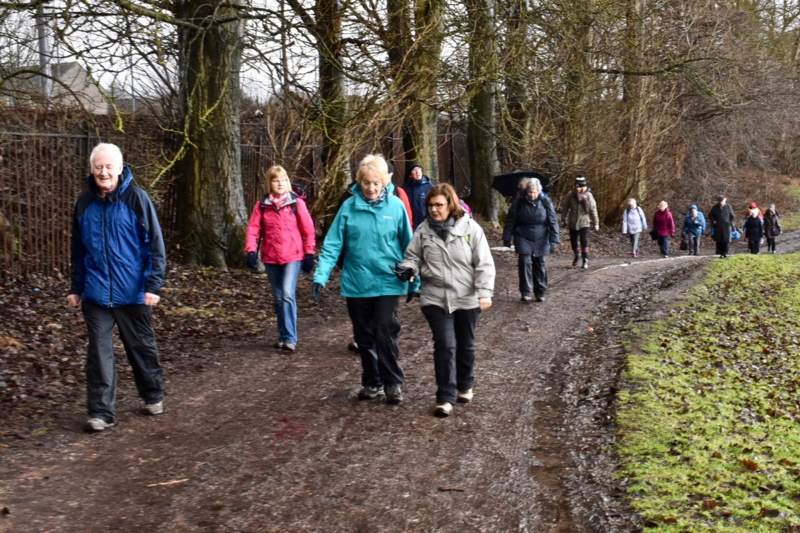 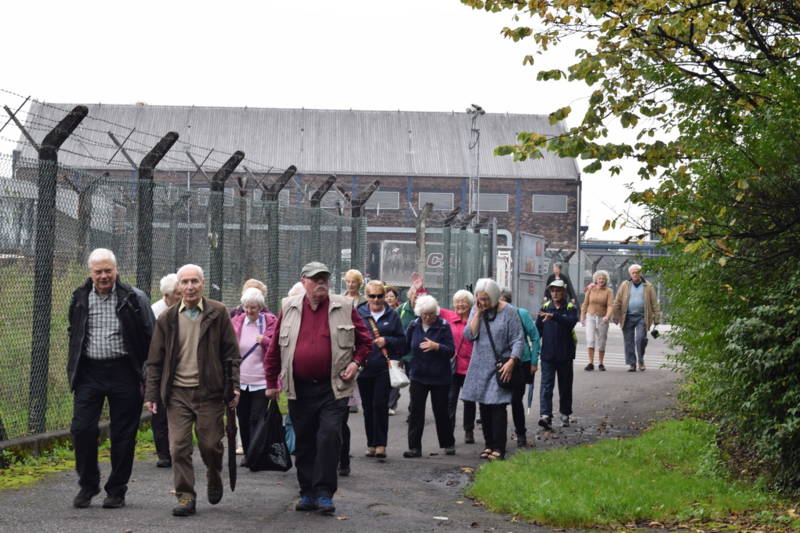 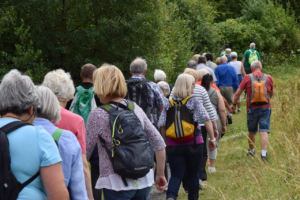 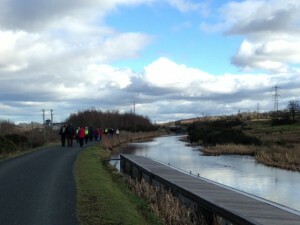 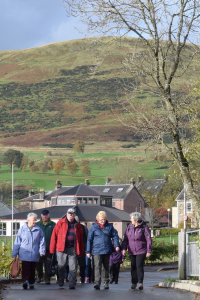 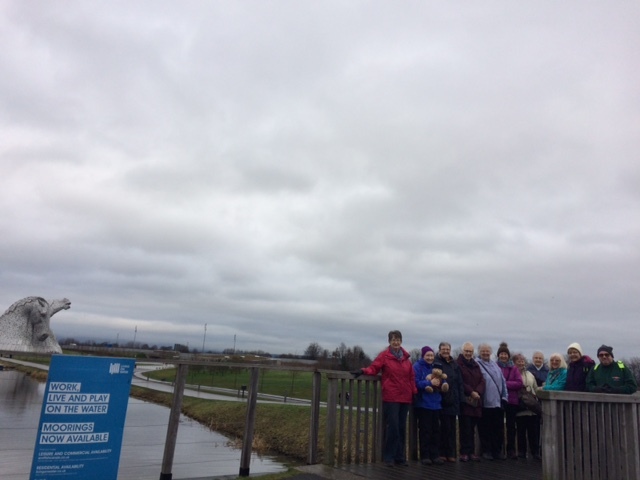 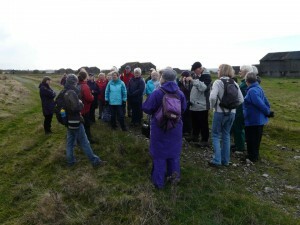 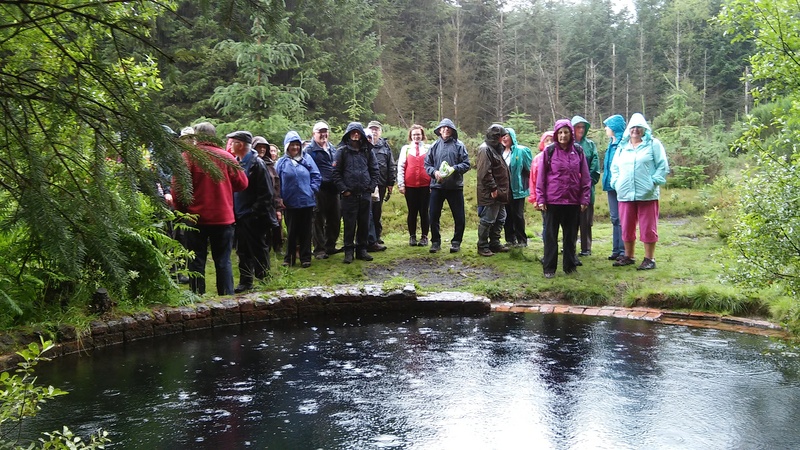 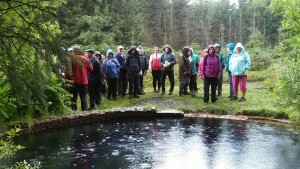 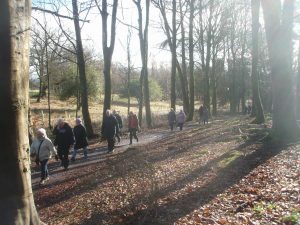 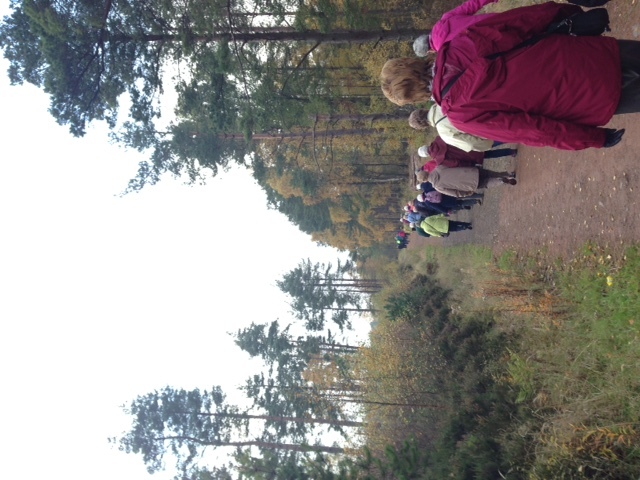 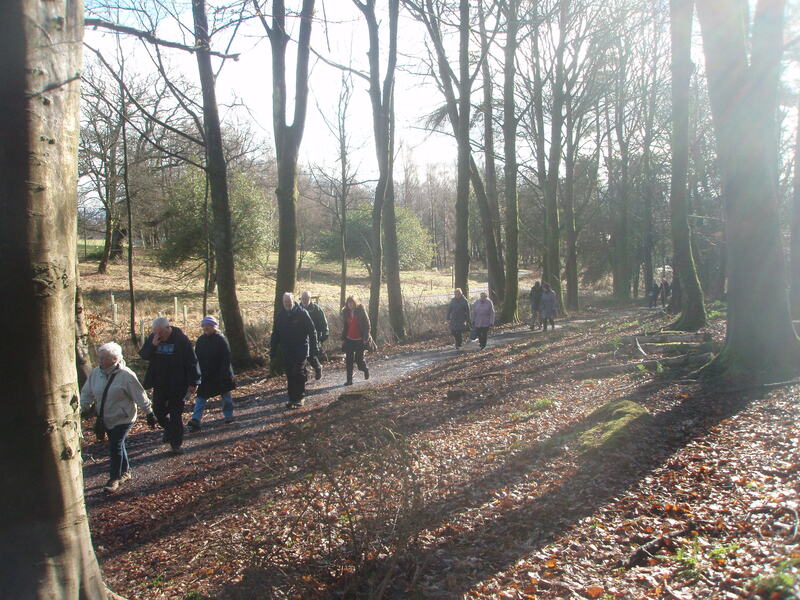 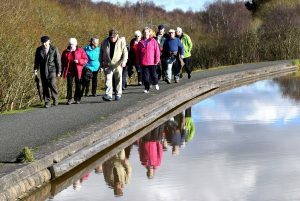 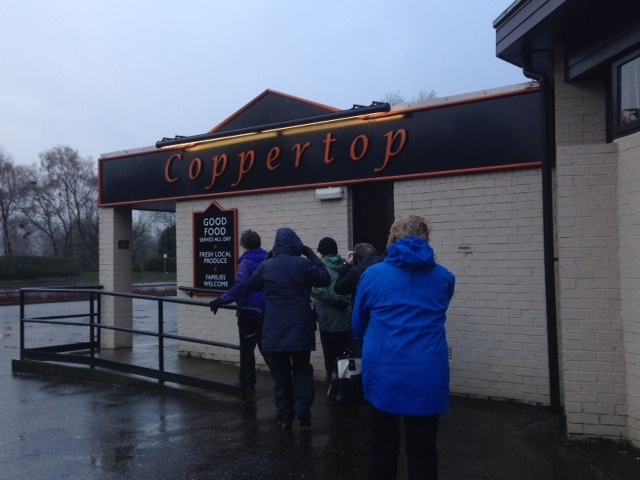 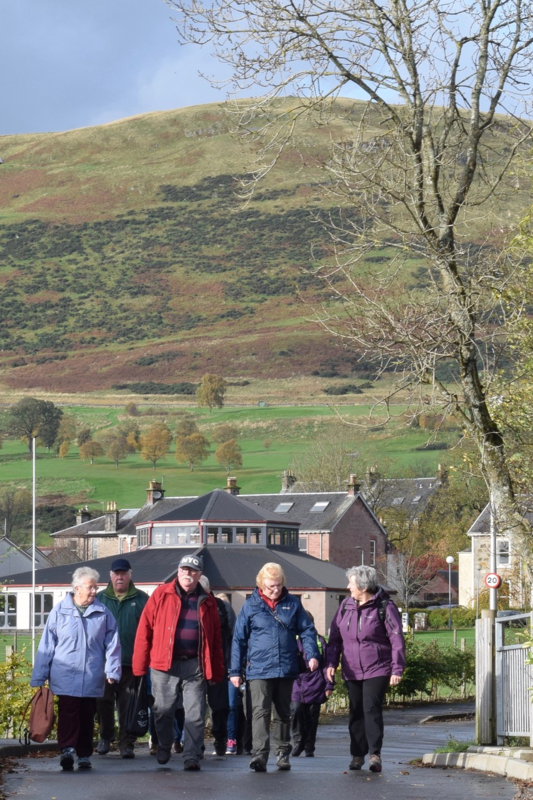 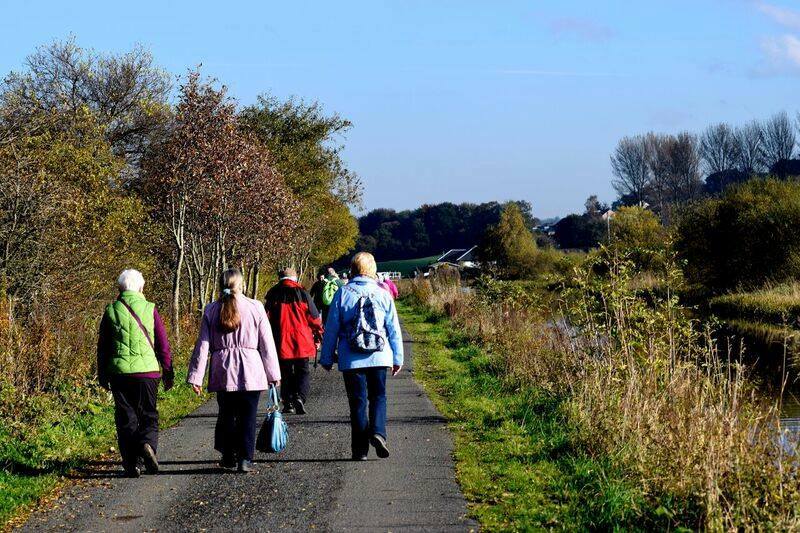 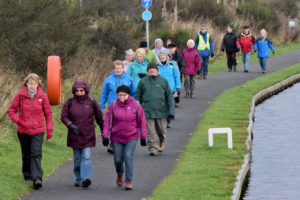 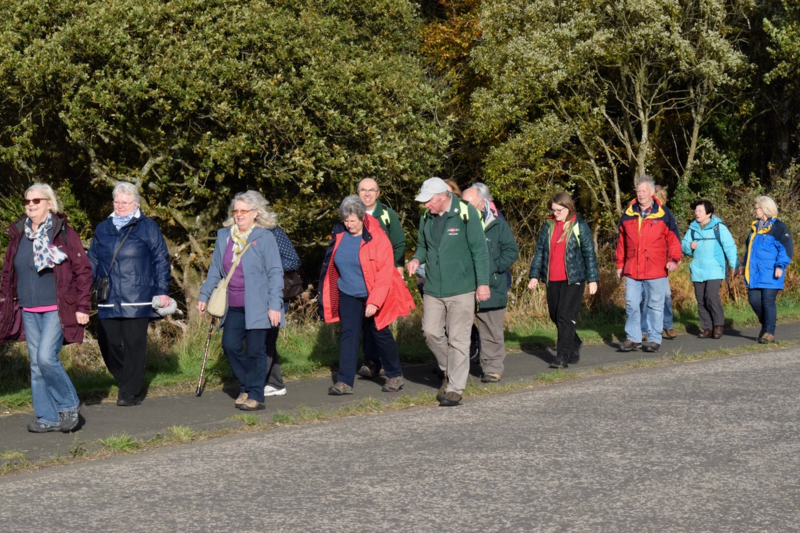 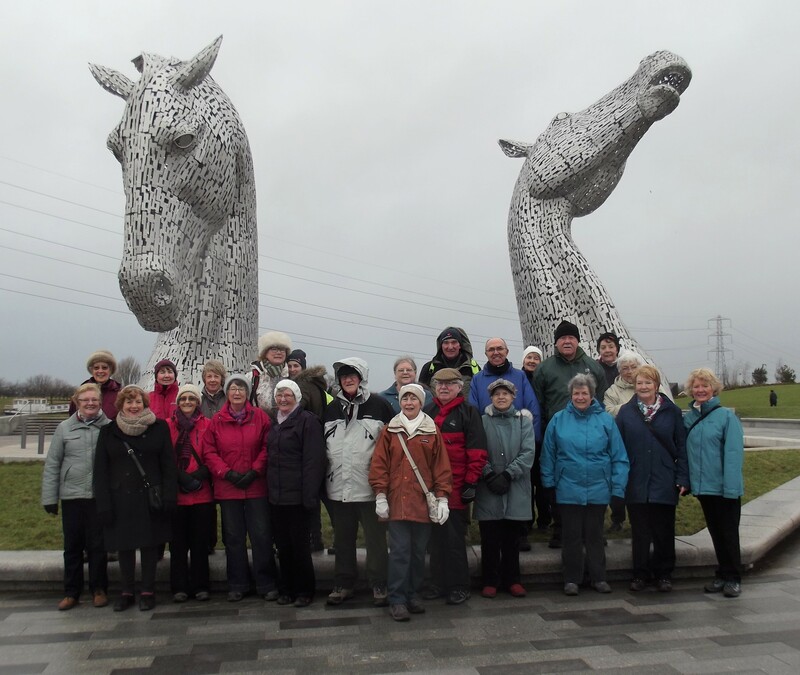 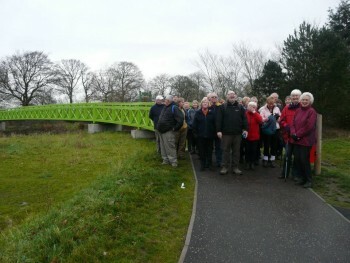 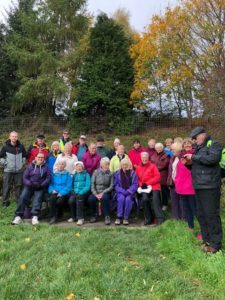 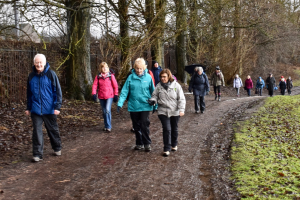 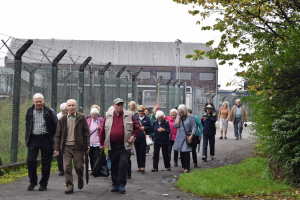 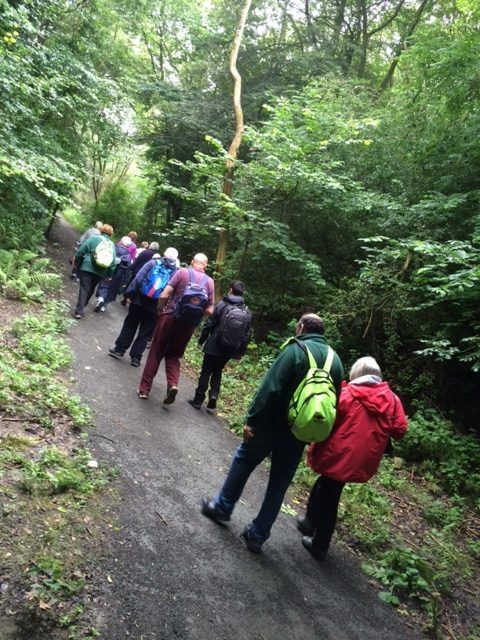 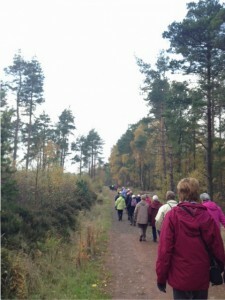 November Monthly Walk in Carron! Monthly Walk to Riverside, Stirling, September 2016. 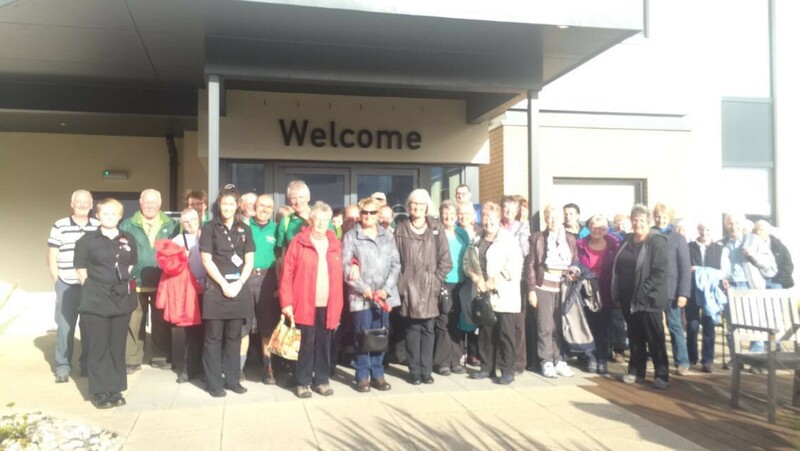 Pictured outside the Beefeater after refreshments. 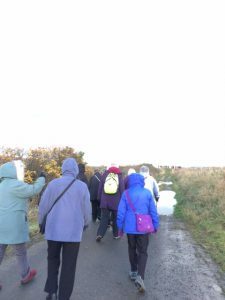 Final Monthly Walk of 2016, Airth! 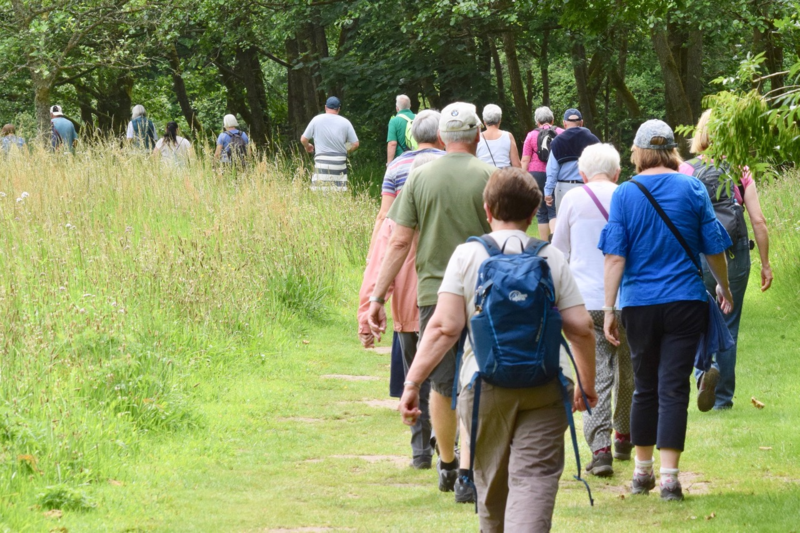 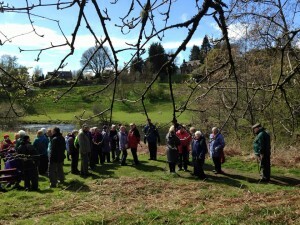 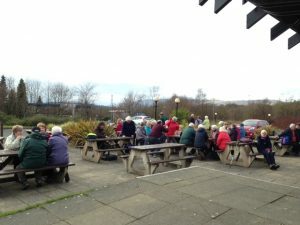 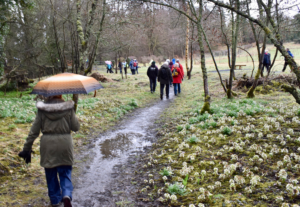 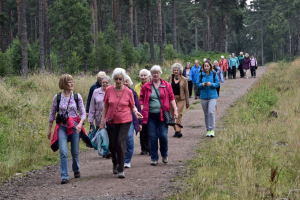 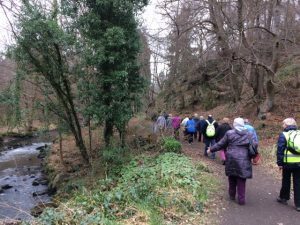 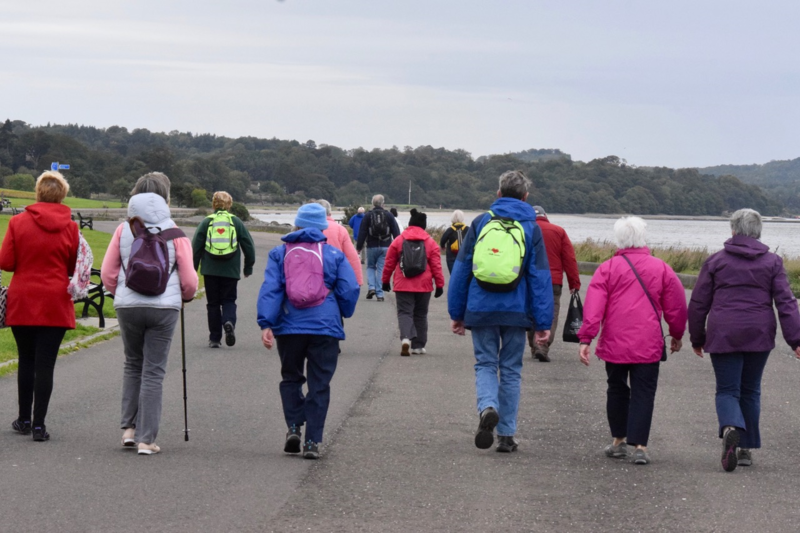 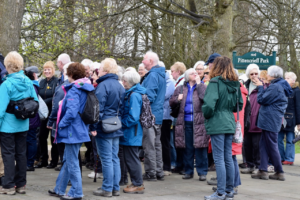 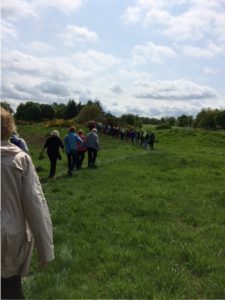 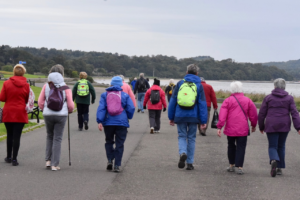 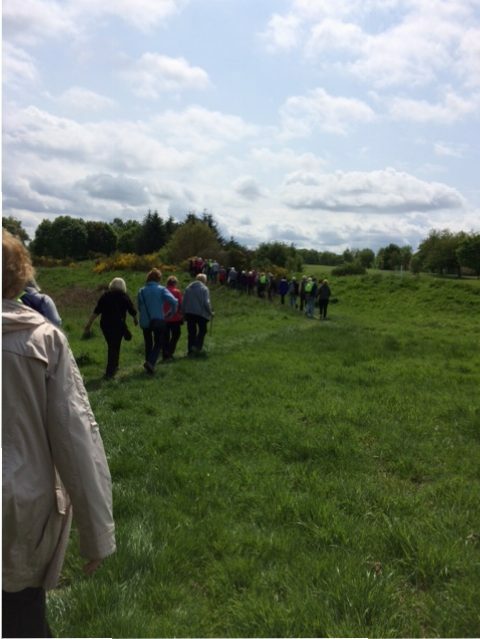 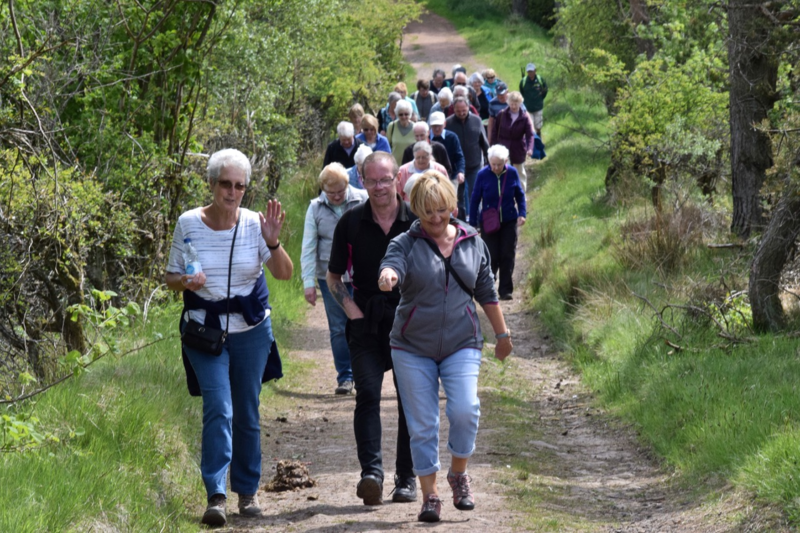 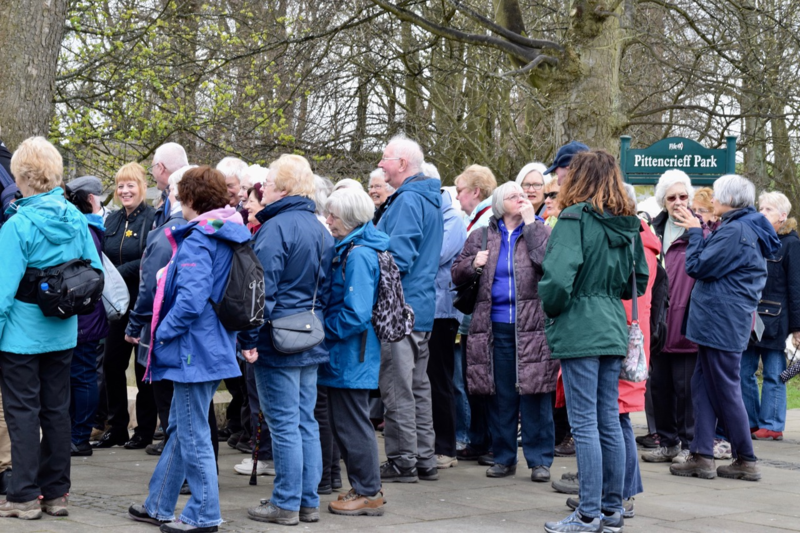 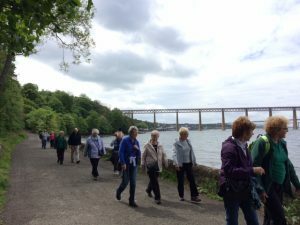 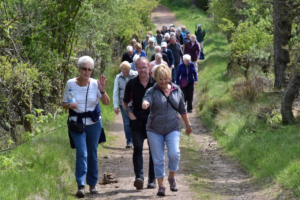 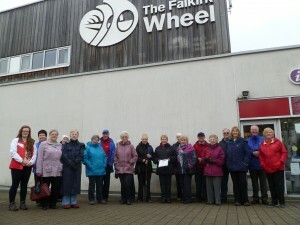 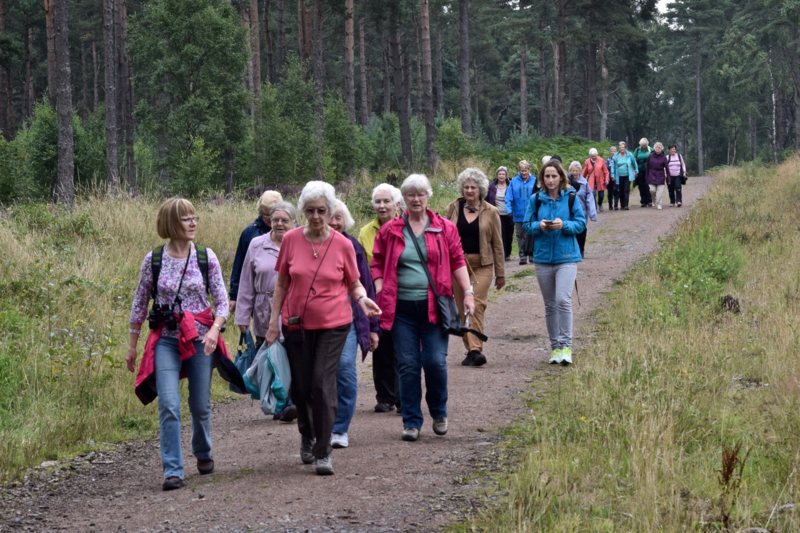 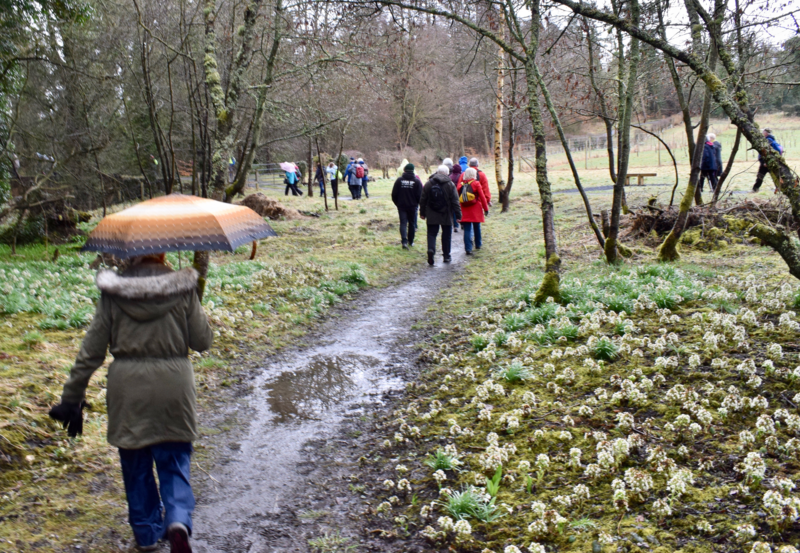 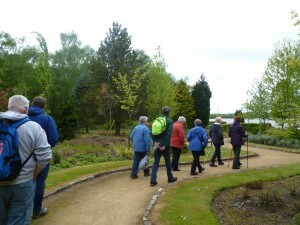 56 Walkers at Pittencrieff Park, April 2018!